Reactivates the shine of the face and offers ultra-moisturizing virtues. 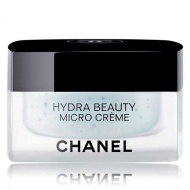 DESCRIPTION: Hydra Beauty Flash from Chanel is a new generation treatment that restores and hydrates the skin in an instant. In a flash the skin becomes smooth, radiant and comforted. Ideal for tired, dry and dull skin. Created especially for periods of stress, fatigue or change of season. 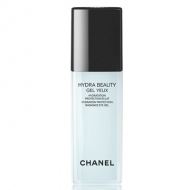 Its generous texture dissolves delicately on the skin and penetrates quickly, without greasiness. 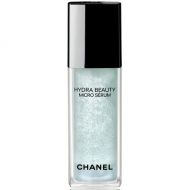 Apply only after the Hydra Beauty Micro Sérum or Crème.